Ben Sims presents... The Dubs, A collection of unreleased dubplate tracks and special mixes. Tracks go nowhere. Mix them together and you'll have a couple of good tunes. So this is like the Ikea furniture version of techno: you need to build the tracks yourself. 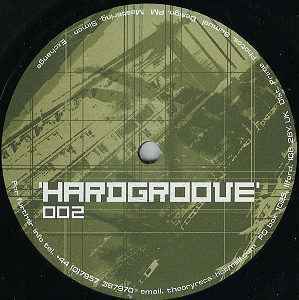 A UK techno classic. Not a bad track on there, all made very much for the dj and very much for the dance floor. Sims pulls 8 storming tunes out of his magic hat on this one. No techno fan should be without a copy. Essential.